Call now for your free estimate from your local pole building experts! We are competitively priced, and we deliver! 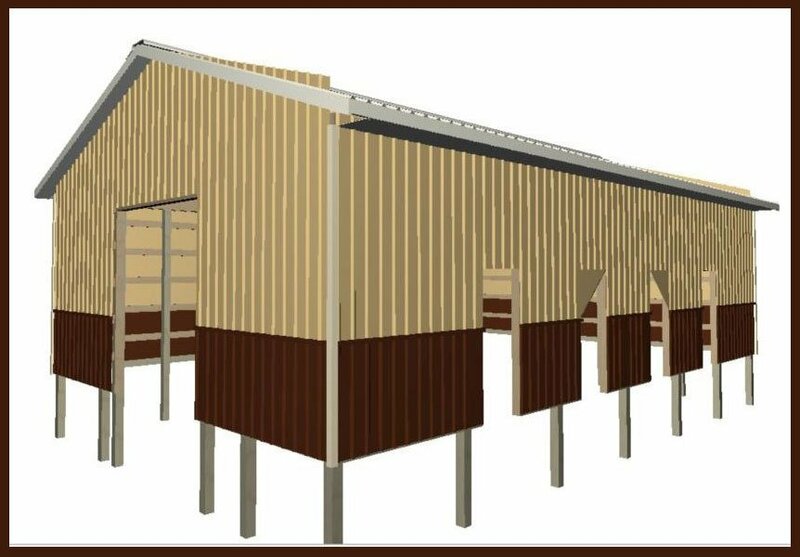 Whatever your need, we can you help you design your pole buildings. 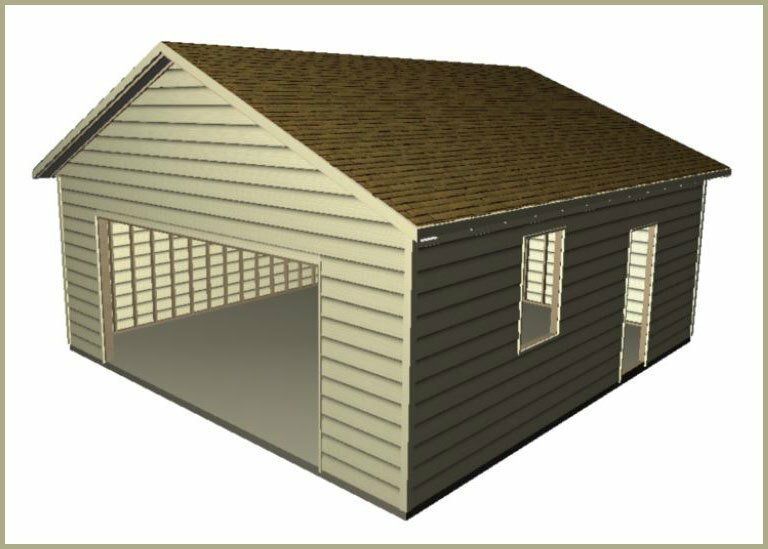 We provide custom 3-D designs with free building materials estimates for all types of post frame building uses: agricultural (grain storage, livestock, dairy, poultry houses, hay barns), commercial, storage, garages (including RV), shops, equestrian, and sheds. 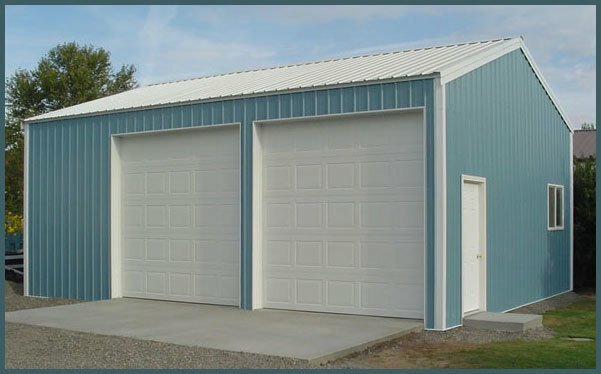 We offer a large selection of options, including doors (walk-in, overhead, bi-fold, side), windows, skylights, liner panels, insulation, overhead openers, galvanized steel, wainscoting, and cupolas. Our most popular metal comes in approximately twenty colors, and the 29ga Colorfast 45 paint system carries a 45-year paint warranty. Our system will design with any dimensions. Length is unlimited; height can go up to 20′, but practicality keeps width up to 60′. 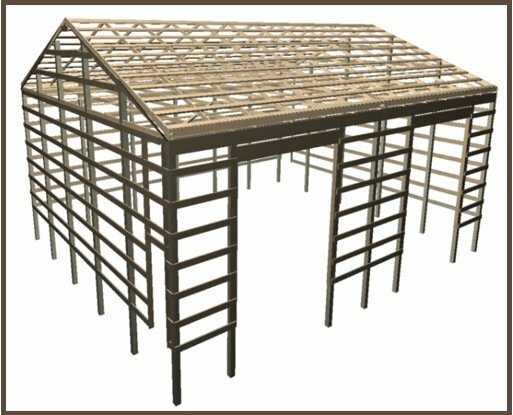 Our standard features include certified trusses that will meet your county and/or city building codes, 6×6 CCA treated square poles, 2×6 roof purlins, 2×6 sidewall girts, and self-tapping screws. Wall framing is either post or stud framed. Our finish options are almost limitless. 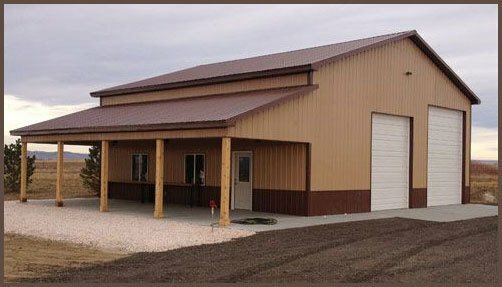 In addition to metal, siding and roofing options include vinyl, fiber cement, board and batten, T-11, shakes, shingles, wood and tile. We serve the I-70 Corridor communities of Watkins, Bennett, Strasburg, Byers, Deer Trail and Agate, the 285 communities of Morrison, Conifer, Evergreen, Pine, Bailey and Fairplay, and south I-25, including south Denver and Castle Rock to Colorado Springs.